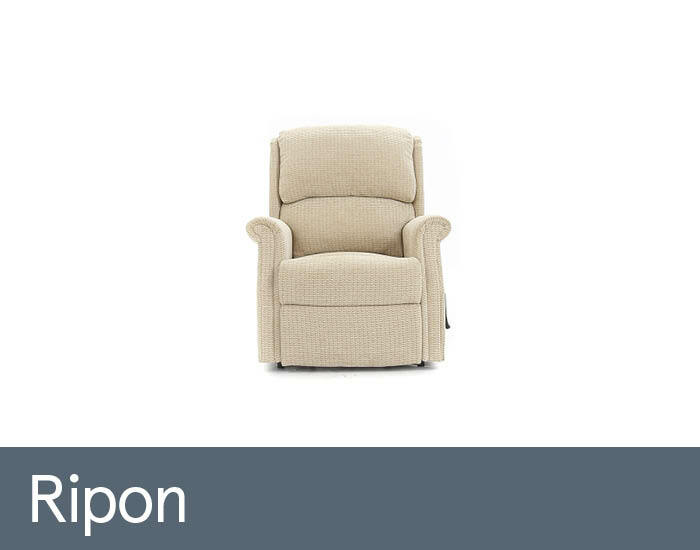 Celebrity has been manufacturing quality furniture for over 25 years and we are one of the UK’s leading manufacturers of rising/reclining chairs. 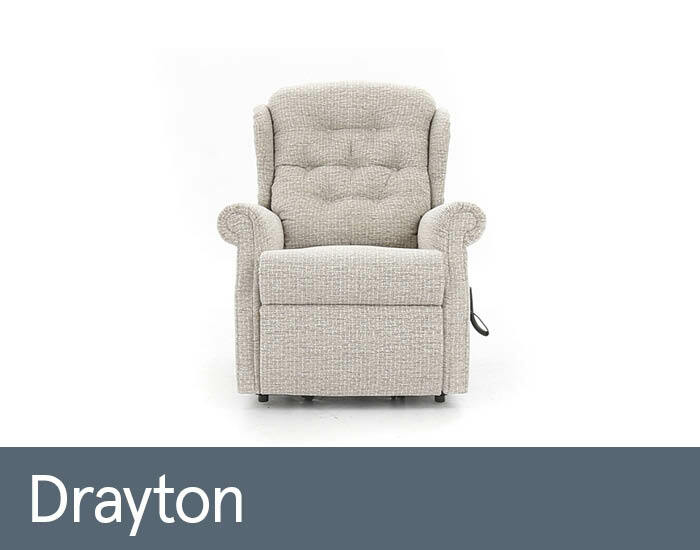 Celebrity recliners are all made by fully trained upholsterers to the highest quality and performance standards at our new Nottinghamshire factory. 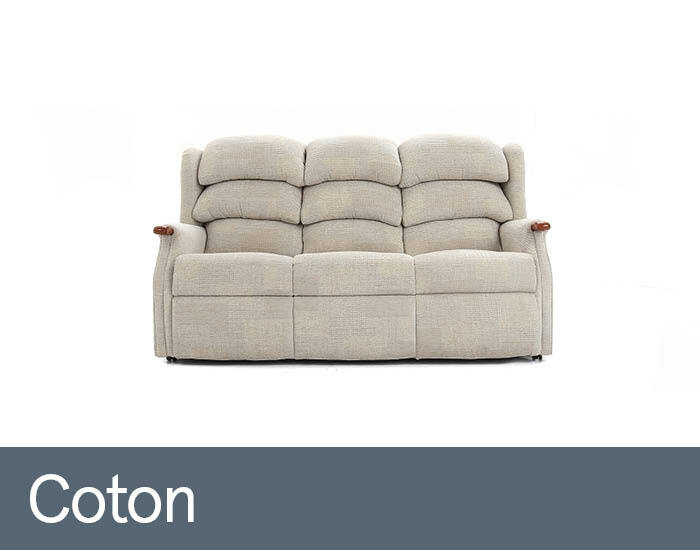 They are all different shapes and sizes and in recognition of this many of their models are available in a range of sizes – so no matter your own shape or size they should have a recliner that's tailored for you! 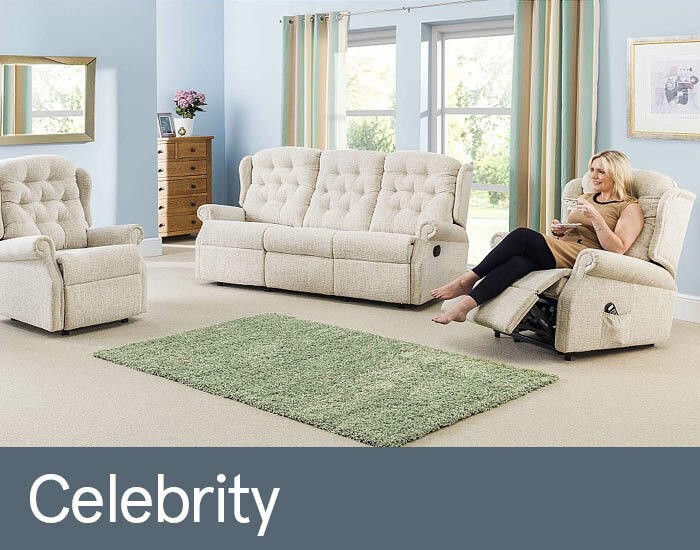 Celebrity are so confident that they have selected the best components to use in their recliners they offer a 5 year guarantee on all products and no extra cost. This guarantee covers the frame, action and all motor components, including motor, control box, transformer, handset supply leads and plug. All other parts carry a full 12 month guarantee against faulty workmanship.